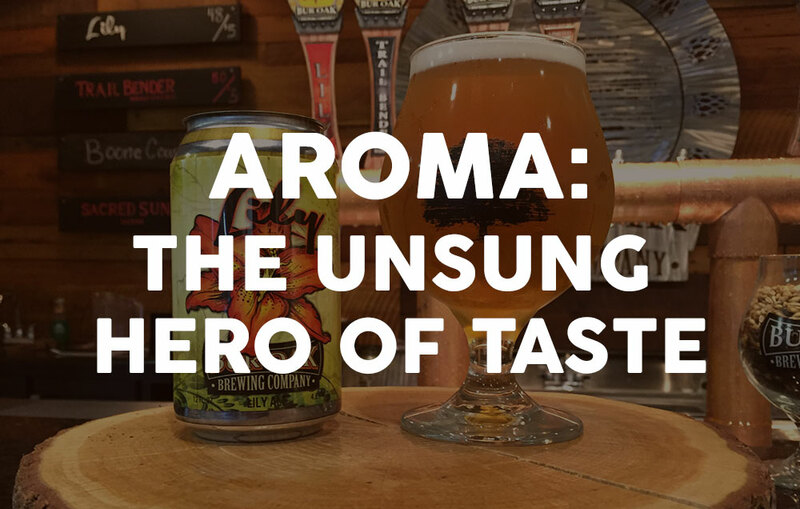 With all the different beer styles out there, it can be overwhelming to sort through the vocab and understand what makes one beer distinct from another. 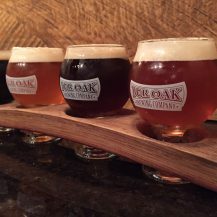 Sure, you probably know the difference in taste between a pale ale and a porter, but when your overly curious work buddy asks you if a stout is a lager, your beer brain suddenly fizzes out. 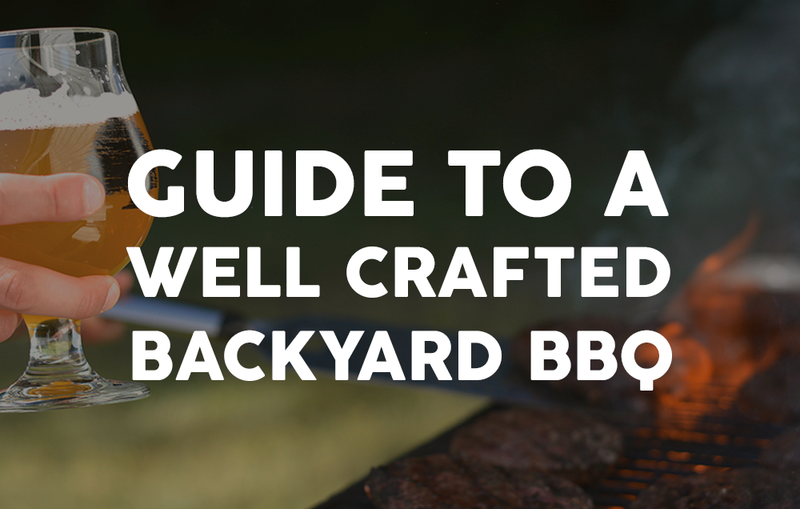 So, we’ve decided to break down the ABC’s of beer to help you understand the complexities of each style. 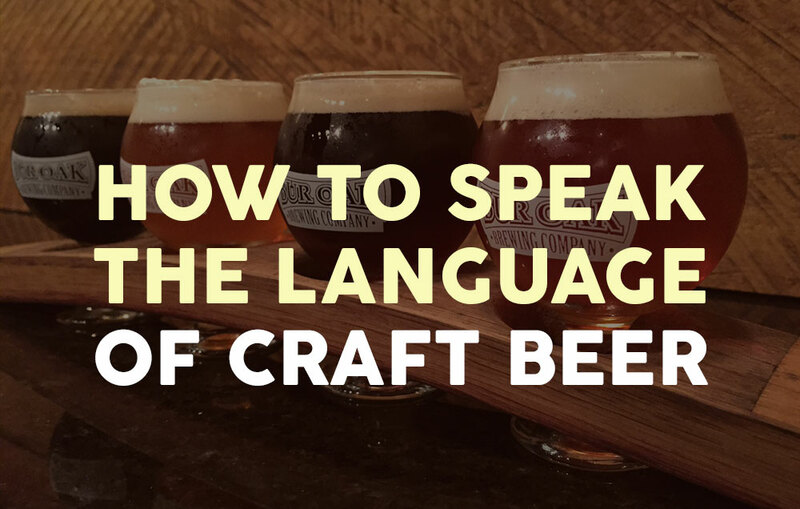 Consider this your Rosetta Stone for speaking the language of craft beer.